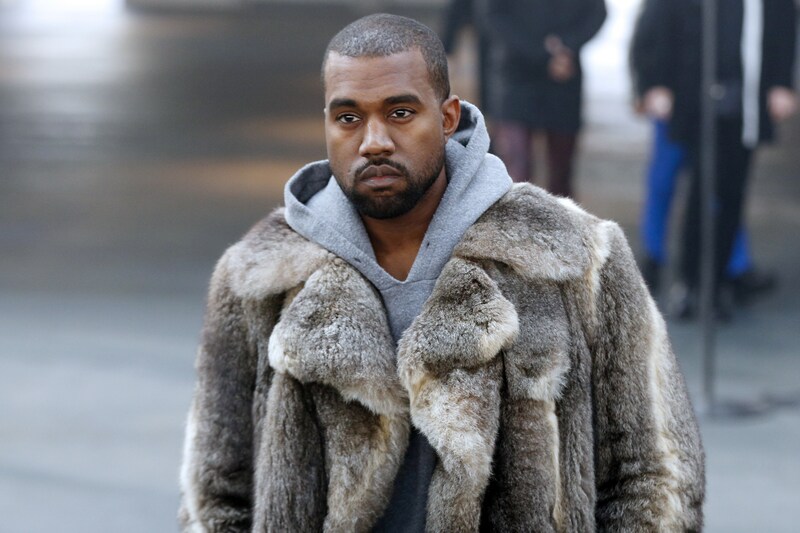 This isn't the first time we've heard the words "Kanye West" and "fashion" in the same sentence. For the last few months, the bond between the two has grown to something a little more than a Ralph Lauren obsession. With his Adidas collaboration, and the release (and immediate sell-out) of the new Yeezy gear, he has been solidifying his place at the top of the style mogul pile. And with West's purchase of Karmaloop, an exclusive online retailer, it doesn't look like he's ready to give up his spot anytime soon. Alongside media mogul Damon Dash, West will be purchasing Karmaloop, a streetwear online retailer. The site recently filed for bankruptcy, leaving me without access to their massive amounts of gold chains, text-laden hoodies, and insanely trendy accessories. Dash announced the news in an Instagram post, with nothing more than a black and white shot of the two men. Classy. Although I haven't hit up Karmaloop in a while, I do frequent their member's only site, plndr.com. When the news dropped that their mother company was going under, I was both relieved and terrified. I mean, without that site, I would probably save so much money each month, but I also wouldn't have that "new new" gear. So the fact that West and Dash are swooping in and saving the day, is probably the best news I've heard all day. Check out Dash's post about their newly acquired site.